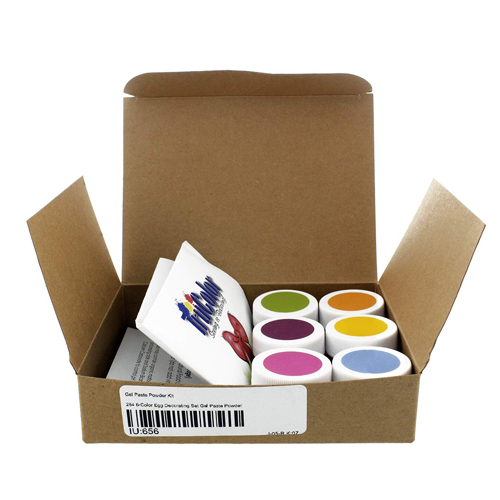 This kit of 6 vibrant Natural Gel Paste Colors is perfect for decorating Easter eggs. 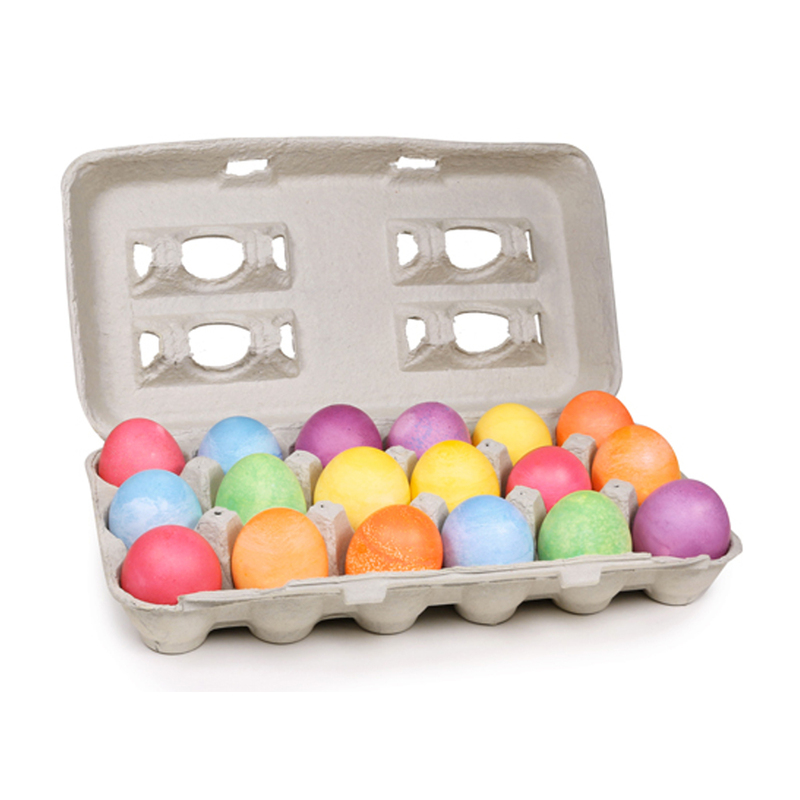 Dyeing eggs is a classic Easter activity for you and your kids to do together. You can make it an annual, Easter tradition! 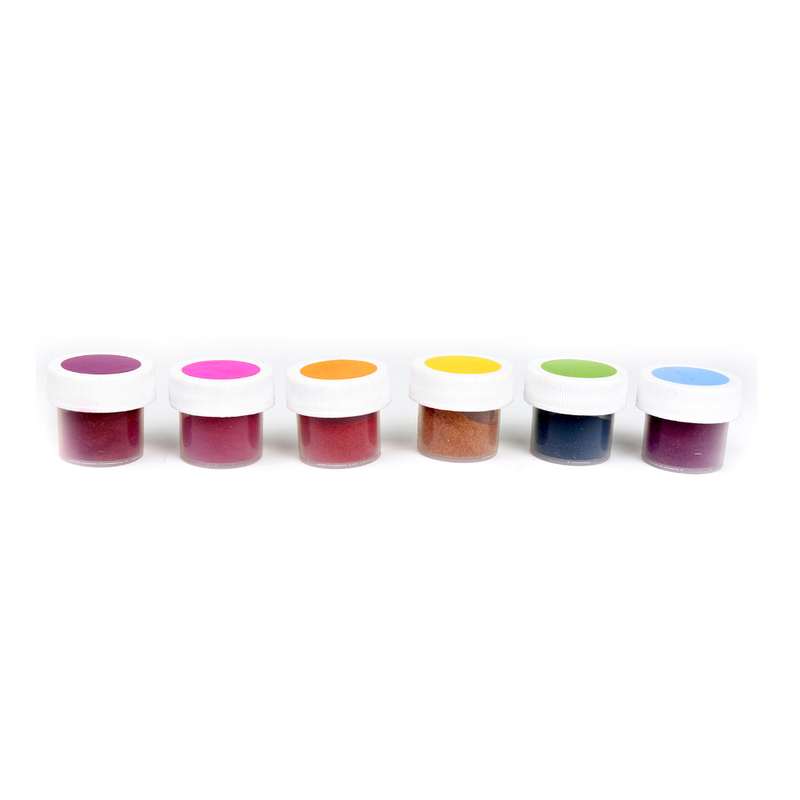 Natural Gel Paste Colors were designed for buttercream frosting, but they can also be used in dough or any product you want to color without it breaking down. No FD&C Dyes, No Preservatives, Big 8 Allergen Free, GMO Free, Gluten Free, and Made in the USA. The best natural egg decorating colors around, adding a beautiful orange, an awesome improved blue, and a great green that sticks much better. 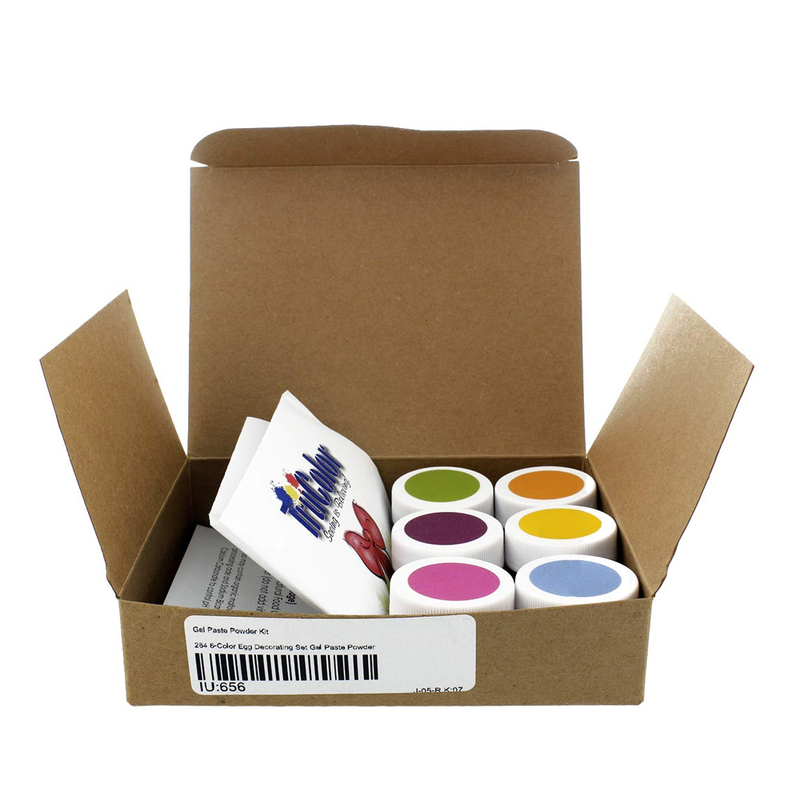 The result is six distinct, true colors for a beautiful Easter palette. 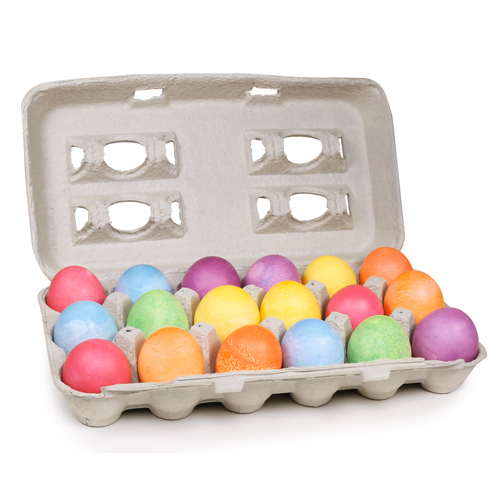 These are the brightest and prettiest natural food colors for egg decorating you will find anywhere!